for a few of my upcoming novel series. just how immensely fortunate they would be with the geography to their west. are keeping them from being nearly as united as the United States. 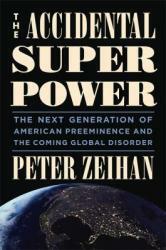 Accidental Superpower 4.5 stars out of 5. "I am your sun. My energy warms your days. I light up your world." So begins a lovely book about how the entire Earth's water system works. The illustrations are the sort you can sink into and perseverate over. This book is so beautiful, in fact, that you will absorb the complexity of our Earth's hydrology without even realizing it. 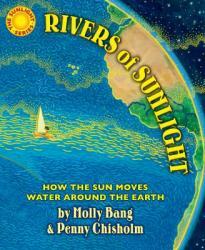 Check out Rivers of Sunlight and pour yourself into knowledge and beauty. This incredible book tells you all about how your brain works, how you survive, and how you are the person that you are. Through very accessible graphics and clear descriptions, you learn so much! 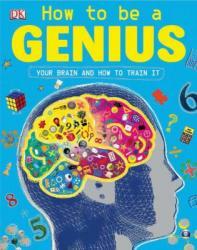 There are cool games, quizzes, puzzles, brain teasers, and more! Then put what you learn into practice to become a genius! Recommended for ages 10 and up. 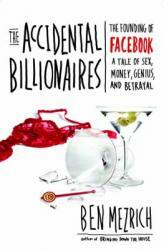 Upon a recent re-watch of The Social Network (2010), I came to the realization that the story was based on the book, The Accidental Billionaires by Ben Mezrich. 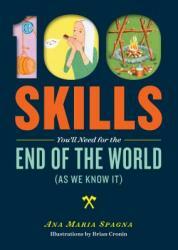 In standard fashion, I put this book in my “to read” list and waited until the audiobook was available. Even though both the book and the movie were created shortly after the meteoric rise of Facebook into the mainstream, the story is still intriguing and captivating. In fact, I think the strength of both works is due to the irony of the whole situation: an anti-social computer genius creates the largest social network ever. While the book doesn’t use Mark Zuckerberg’s legal troubles as a framework to break up the story as the movie does, both hold very closely to the same narrative. The one thing the book manages to emphasize more than the film is the “romantic” aspect of the whole endeavor. Essentially told from Eduardo Saverin’s perspective, the impetus to attain coveted social connections so as to increase the chances of meeting girls is made clear right from the get-go. The fact that college is the best place to do this is probably why the events of Facebook’s creation (as well as the Winklevoss’ failed website) took place there. Partly because this story is so incredibly entertaining (in a soap opera drama kind of way), I do have my doubts about the accuracies of its plot. Because depositions and other legal documents comprised the majority of the research, some of the inner thoughts of the characters remain the speculation of the author (except Saverin, who provided consultation for the book). Nevertheless, Zuckerberg’s genius is evident in this book, especially since the portrayal of his character is a mostly apathetic computer programmer who wasn’t out to create “the next big thing” but instead saw a gap and ably filled it. An enthralling story of one of the most culture-changing inventions of our lifetime, I give The Accidental Billionaires 4.5 stars out of 5. 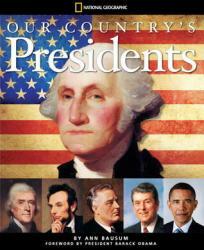 This is a very interesting book about the presidents. It's well written and concise, but not overly so. This would be a good source for a history report or you can do what I did, which was read it from cover to cover. Two thumbs up! 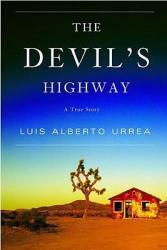 In "The Devil's Highway" Urrea shares the stories of people making great sacrifices to provide for their families. Urrea interviewed the family, friends, coyotes, doctors, and Border Patrol agents linked to the 26 men crossing the border from Mexico to Arizona. Only 12 men survived the journey through the unforgiving desert. Urrea gives insights into the daily lives and aspirations of people wanting a better chance to make a living. He also explains the procedures Border Patrol follows to find people in desperate situations. 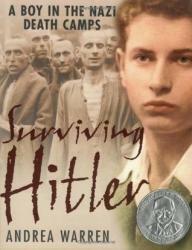 There are a crap ton of holocaust books out there. That said, this is a good one. The author interviews a survivor and recounts his horrible tenure in the death camps. The result is riveting. 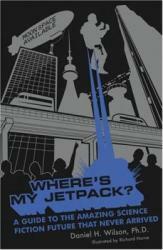 This book is classified as juvenile, but it's best for upper elementary and older, including adults. Kathy Griffin is remarkably well spoken. I enjoyed reading this book because it seemed like she was just talking to me. She dishes on celebrities, which is fun. It will come as no surprise that she's funny, but she's also very smart and loyal to her friends and family. Good memoir! Do you love libraries? Who doesn't? So everyone should love this book. 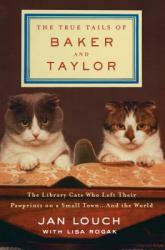 Baker and Taylor are two Scottish Fold cats adopted by a small library in Nevada. This library has a mouse problem so Jan Louch, Assistant Librarian, researches good cat breeds for libraries. First Baker is adopted and the fun is doubled when Baker's nephew, Taylor, is added to the staff. Patrons, staff and even a fan club comprised of a 4th grade class add to these heartwarming tales. Adorable pictures complete the delightful mix. 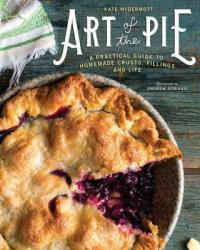 A great book for reading on break or at lunch. 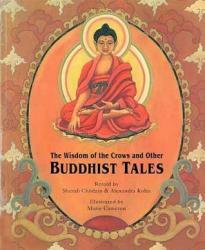 The tales are interesting and amusing. Some were more obviously lessons while others just seemed to be stories. Thumbs up! I really loved this book - a book of letters about books! With a little history thrown in about England after World War II. I like books that are composed of letters whether they are fiction or non-fiction. 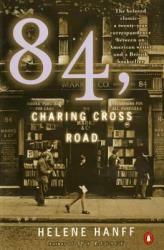 This particular book I enjoyed because just like Helene Hanff, I am a Anglophile and when I went to London, I just had to go to 84, Charing Cross Road. I knew the bookstore wasn't there, but I just had to still see the "spot". While reading this, I realized that there will never be another book like this. Not many people write letters anymore. Plus I don't think two complete strangers would connect like Helene and Frank did through letter writing. I highly recommend this book to anyone who loves books! 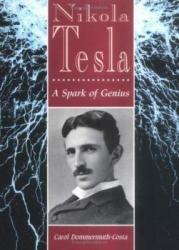 A Spark Of Genius is all about Nikola Tesla, and It explains the hardships of his life, along with his accomplishments. 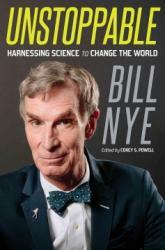 This book is non-fiction, but it feels like a action thrilled fiction fantasy, because this man did the impossible for his time. He was extremely passionate about his work, and loved it more than anything. 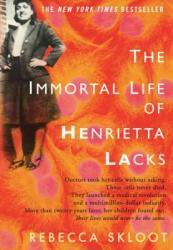 I recommend this to everyone who needs to read a Non-fiction book! It is so good! 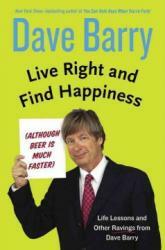 This was a very funny memoir. I enjoyed hearing about her childhood and her personal life because she was both forthright and self-effacing. I did, however, learn a bit too much about her lady parts. Also, the stand-up comedy sections didn't interest me as much. What you see is what you get. If you like Amy Schumer, you will like this book. If not, you won't.